I have to admit that being from central Florida has many perks. We have the beach, sunny weather and Disney just 20 minutes away. 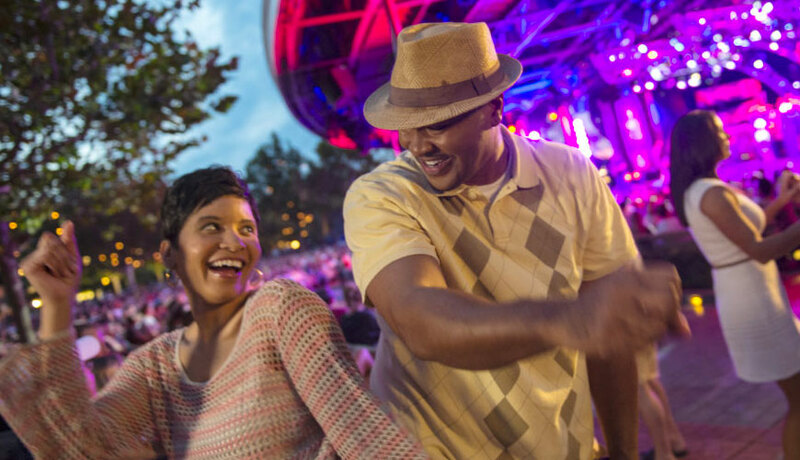 This means we have incredible concerts coming to our backyard all month long with the “Eat to the Beat” concert series at Epcot. Until November 13th, Disney has invited bands to come and perform as you dine around the world. Come and live like a local and buy your pass today. First, what is “Eat to the Beat” exactly? This event at Epcot allows you to listen to some on your favorite bands while enjoying good weather, food and drinks. Some notable musicians coming will be STYX and Kenny G. If you’re wanting to relive your 90’s, be sure to come when Hanson stops by to play some of their biggest hits. Eat to the Beat is always hosted during the Food and Wine Festival at Epcot. This month long festival serves you and your guests some of the world’s most divine dishes. Crafted from some of the best chefs, you will be amazed by the tasty combinations that some of them came up with. Come and live like a local this Fall and experience the magic that Eat to the Beat is! Nothing is better than great food, great company and even better music. Below are the dates for the rest of this concert series. Book your stay with Global Resort Homes today! Visit http://www.globalresorthomes.com or call an agent at (888) 426-0472. We have all heard of the incredible food and wine festival that graces Disney World every year. So many flavors of the world are offered right in Epcot for many nights of the fall. 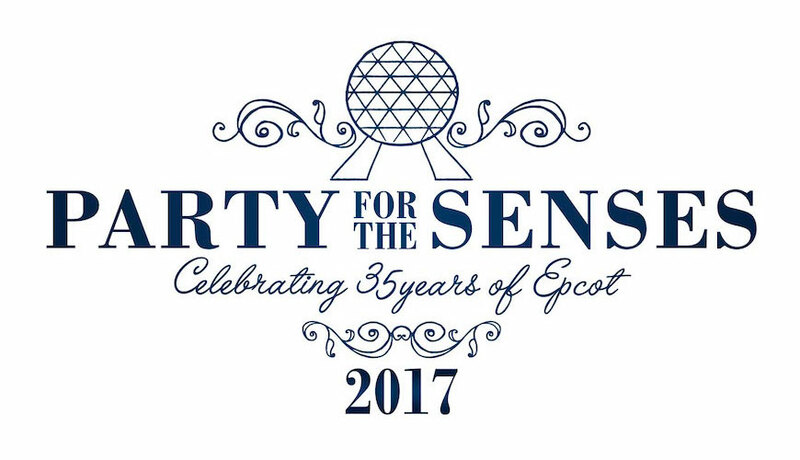 After you visit your favorite food booths, be sure to book your ticket to The Party of the Senses. This year, on September. 23, October. 7, October. 14, October. 21 and November. 11 you will be able to experience this event like never before. When you book your ticket this year, your foodie hopes and dreams will come alive. Choose from 3 levels of seating which includes either a private reserved table or guaranteed seating. Reserved seating will get you a private table on the main floor while the guaranteed seating will seat you with other guests. Each is a great choice and fill up fast- so be sure to reserve soon. The food here is the reason people come back year after year. Chef’s from all over Disney come back to cook especially for you. Chefs from Disneyland Paris, Tokyo Disneyland, Shanghai Disney, Hong Kong Disneyland, Aulani and Disney Cruise Line all join together to cook up delicious treats. 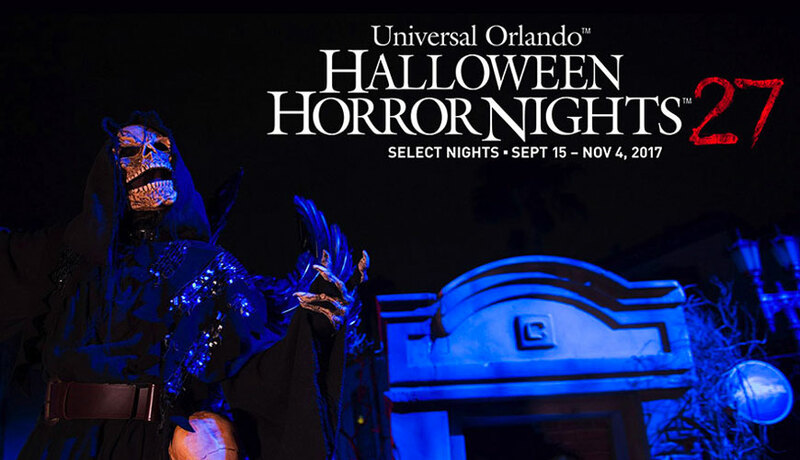 There are a few themed nights as well that will be serving up specialty courses from their respective restaurants. Chef’s from Morimoto Asia, Frontera Cocina, BOATHOUSE and Paddlefish will all come together to make sure you are fed and full! Be sure to book your ticket to this special event today. Visit disneyworld.com for more information. Luckily, Global has so many homes located just minutes from Universal. With no chance of spooky happenings in Global’s homes, you will sleep safe and sound after a night of haunted houses. Visit globalresorthomes.com or call an agent at (888) 426-0472 to book your stay today!